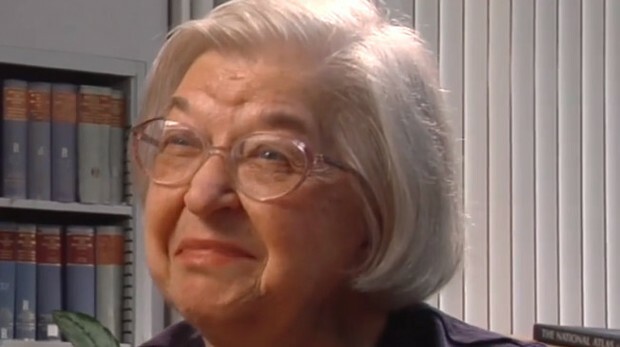 Stephanie Kwolek was born July 31, 1923 in New Kensington Pennsylvania. Her dad's name was John Kwolek and her mom's name was Nellie Kwolek. Her hobbies were science and fashion design. When she was 10 her father died. At age 90 Stephanie died June 18, 2014 in Wilmington, Delaware. In 1946 earned a degree in chemistry from Carnegie Mellon University. In 1965 she invented Kevlar. Kevlar is a fiber 5 times stronger than steel and half the weight of fiberglass. 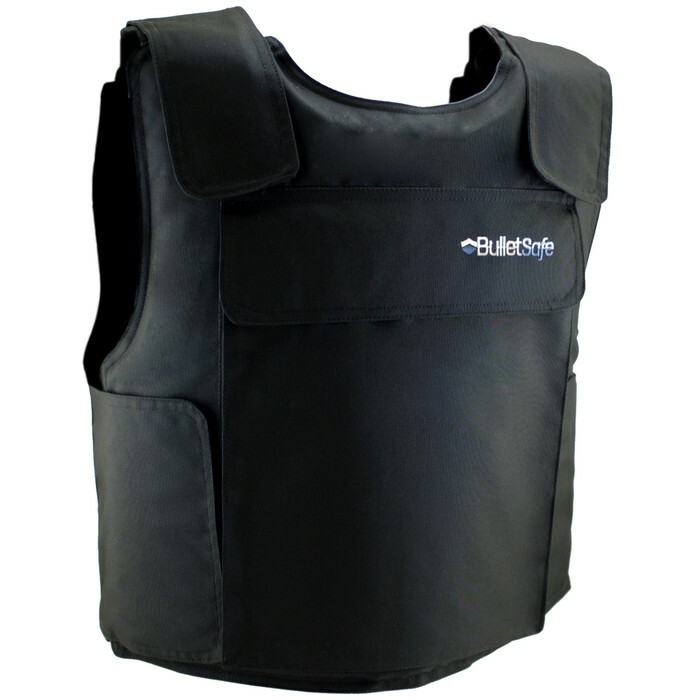 It is the material that the bullet proof vest are made. It is also used to make skis and helmets. Stephanie worked at DuPont in Buffalo, New York. Later she was transfered to Wilmingington. She has has written 28 books. She is a member of the American Chemical society. 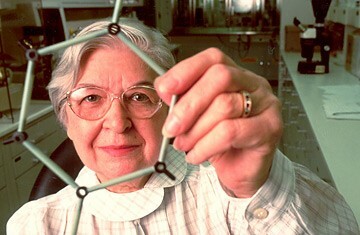 She was also the fourth woman to the national inventors hall of fame in 2003.